We sure hope you had an amazing Easter. The Dwarves are working again after the holidays and while the next patch for Minion Masters is planned for April 11th, the Easter weekend brought us a surprising announcement from the King Puff Cup staff. All new King Puff Cup? In addition to $350 prize money for every single King Puff Cup tournament, the distribution of this money has changed. 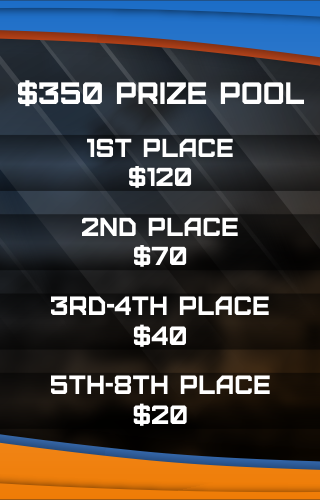 In Season 2, the prize money was distributed across the Top 4 tournament participants. Season 3 changes that and now the Top 8 tournament participants will be able to get their hands on the prize. The official announcement reveals that the first tournament will be happening on Saturday, April 7th at 13:00 UTC! Along with the new prize pool and prize money distribution, there are changes to the tournament & match format in the announcement. Swiss is a partial round robin. However, rather than having everyone play everyone else, people will play a set number of matches where it is only possible to have a single undefeated player by the end and there will generally be a top 8 full of players with only a single loss. Additionally, the final stage will be played as a Best of 5 Single Elimination instead of a Best of 3 Double Elimination with the final games being Best of 5. We're excited to see how the new tournament format works out! 4 Master/Deck combinations must be submitted along with a link to your Steam Profile link via email to KingPuffCup@gmail.com when you sign-up. Keep in mind that wild cards are banned, so you can only have one copy of each card in your deck. Also keep in mind that each master can only be used for one deck. These decks can not be altered after the submission deadline. You have until 13:00 UTC on April 5th to submit your master list to the email noted above. Players will ban 2 of their opponents’ Masters/decks each round and play a Best of 3 until the Final Stage, where they will only ban 1 Master/deck and play a Best of 5. If a player wins with a Master/deck, they can not use that Master/deck again in the same round. That's a lot of changes and we want to make sure that you have all the information necessary on hand. So here's once again the link to the official announcement. 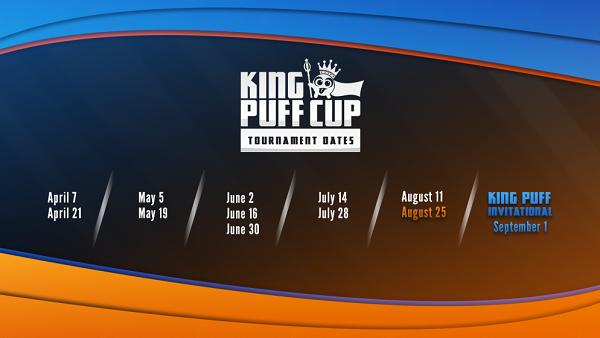 Read it carefully and sign yourself up for the first King Puff Cup tournament of Season 3! What are the Dwarves doing? More information on both updates will follow next Monday and for this Friday, we have another interview for you prepared. 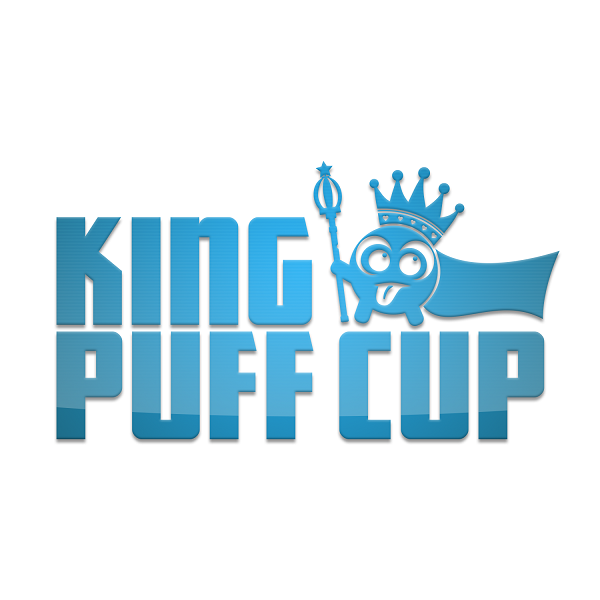 Stay tuned and prepare yourself for the King Puff Cup this Saturday!